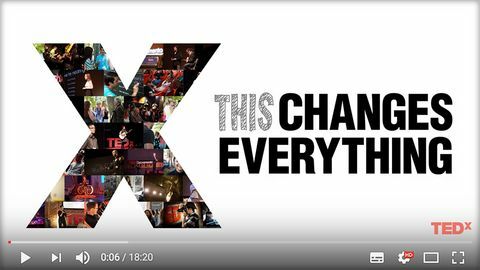 Prof Damiano joins TEDx to discuss being the parent of a young child with T1, and his fight to build the closed loop system. I have watched this video several times since its release in 2015, it's great, very moving, informative and thought provoking and Ed is a great speaker. Watching this is well worth 18 minutes of your time and it's a potentially a very good video for friends and family of a PWD/CWD to watch.